The rumors of my…absence have been greatly exaggerated. I’m alive. I’m well. I’ll be posting much more very soon. 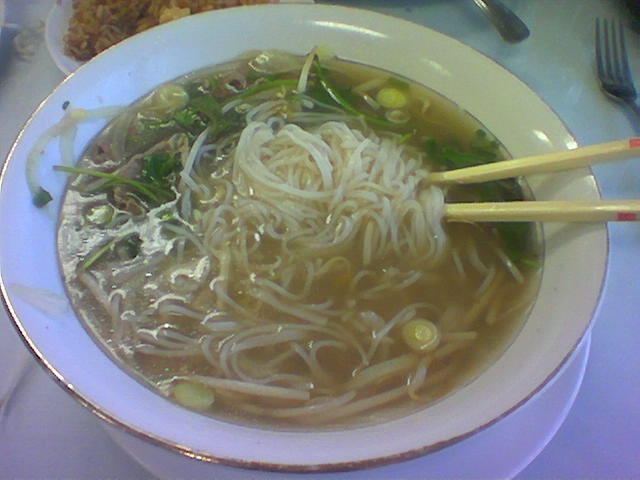 In the meantime, here is a picture of a bowl of Pho.